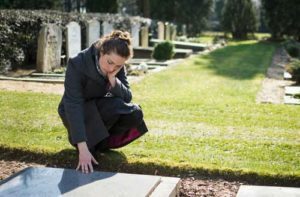 As a legal term, wrongful death is any that is caused by the fault of another, including those deaths caused by drunk driving, dangerous or defective products, construction of an unsound building, nursing home negligence, or failing to diagnose a fatal disease, to name just a few. But legal definitions are justifiably the last thing on the minds of those left behind when tragedy strikes. Let the caring professionals of Inserra | Kelley | Sewell, Injury Attorneys help bring solace, dignity and justice in your time of greatest need.